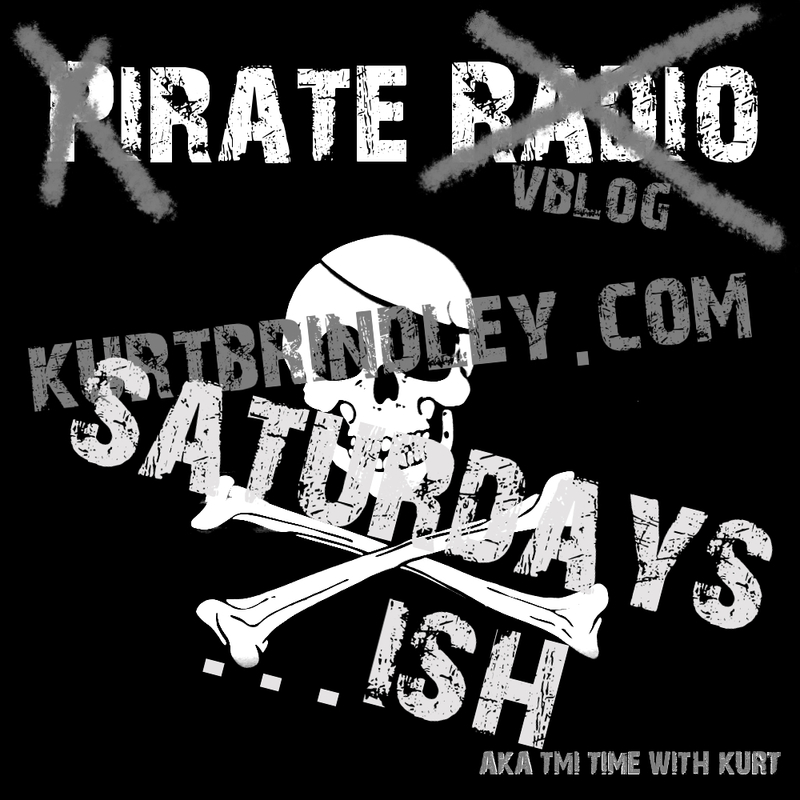 In this second episode airing March 28, 2016, Kurt discusses how listening to Tupac’s angry rap attack “Hit ‘Em Up” transformed his life; we learn how Will Ferrell’s “Talladega Nights” character Ricky Bobby helps Kurt keep his hands under control; Kurt takes us on our first Website Review Drive-by; and Kurt pays homage to all who recently submitted work to the Relating to Humans feature. 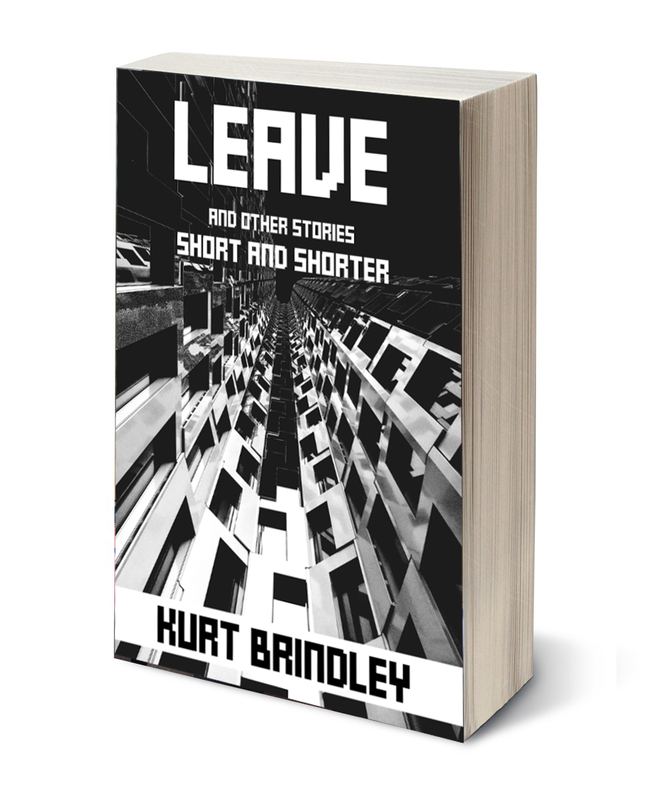 In this first episode airing March 20, 2016, Kurt talks about his short film LEAVE and why it’s in your interest as a lover of freedom of creative expression to donate your hard-earned cash to help him produce it. He also talks about actor and musician Colin Bates, Kurt’s partner in his effort to bring the film to a screen near you.